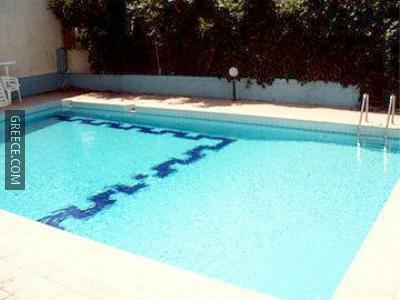 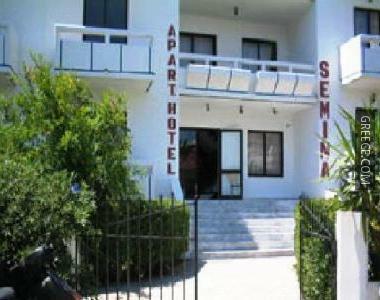 The Semina Hotel Archangelos has 26 rooms and features an outdoor pool. 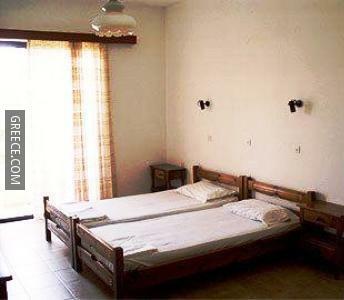 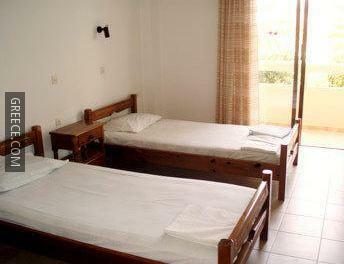 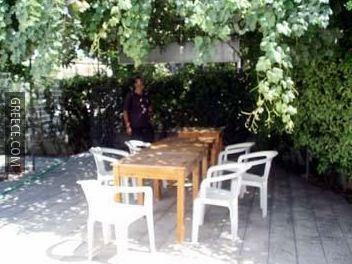 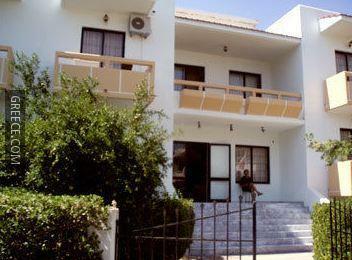 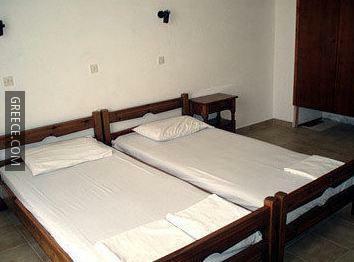 The Semina Hotel Archangelos has cosy rooms, equipped to fit the requirements of any traveller. 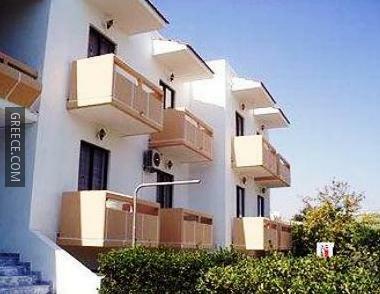 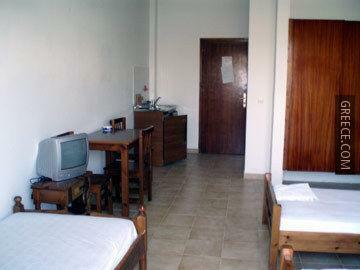 The situation of the hotel means guests can easily reach multiple tourist attractions on foot. 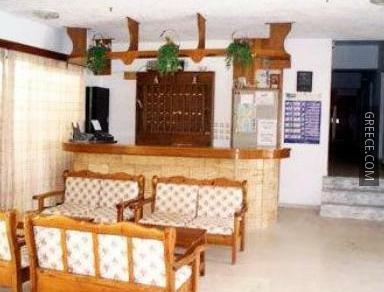 For eating options, the hotel is surrounded by a large range of venues to eat at.